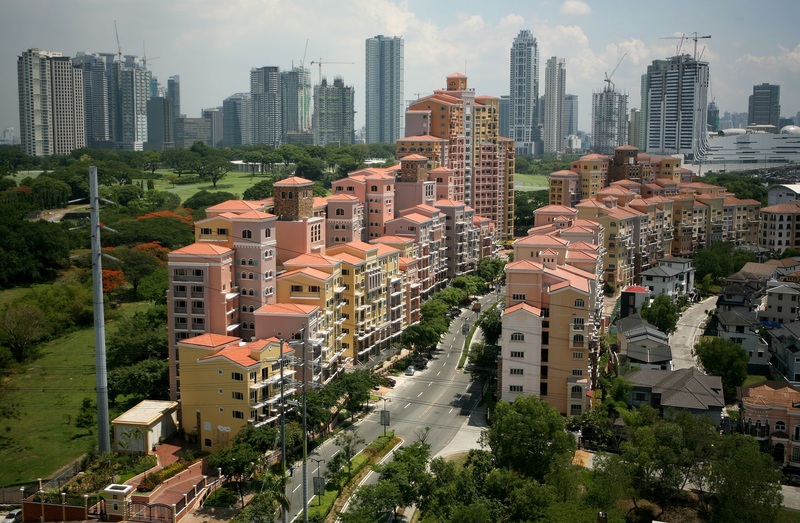 McKinley Hill, a huge 50-hectare township in Fort Bonifacio, is one of the most important development projects of the Andrew Tan-led company in Metro Manila. With the perfect community in mind, the township has single-detached homes, townhouses, mid-rise condominiums, high-rise luxury residences, office buildings, a Venetian-themed mall, and a special events venue. Expect some 34 residential condominium buildings with a total of 4,713 condominium units, 482 residential lots, and 18 modern office towers with a leasable area of 300,000 sqm. 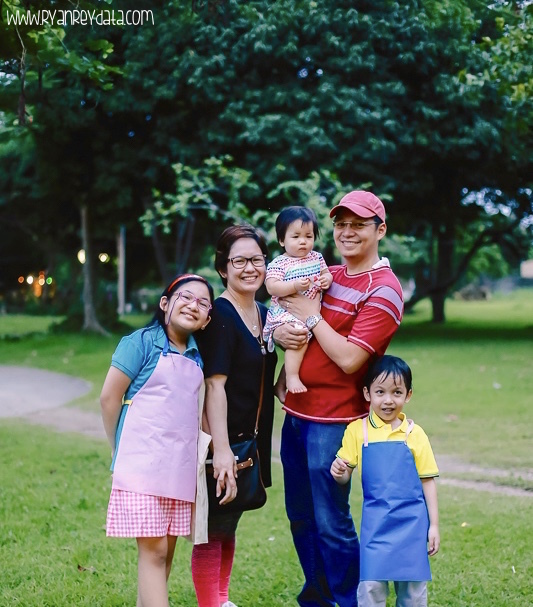 The township is also home to three international schools: the Chinese International School of Manila, Enderun Colleges, and the Korean International School Philippines. The embassies of United Kingdom, Republic South of Korea, and United Arab of Emirates, and Qatar are located here as well. Megaworld’s notable residential projects here include The Venice Luxury Residences, The Florence, McKinley Hill Village, Spanish-Mediterranean-inspired McKinley Garden Villas, Stamford Executive Residences, Tuscany, Woodridge, Morgan Suites Executive Residences, and The Viceroy.